That's right, zero rights reserved! All original art & music in this bundle is dedicated to the public domain via CC Zero. 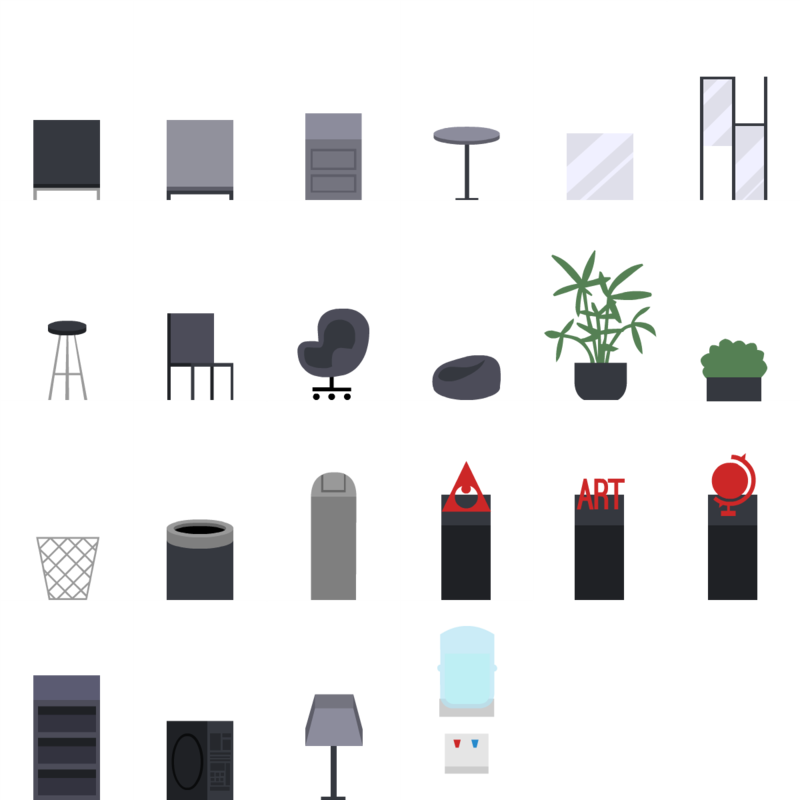 This means you may freely use these assets in your projects, both personal or commercial. Attribution's always appreciated, but not required. The gamedev community has helped me so much while I was building my new indie game Nothing To Hide. This is just my way of giving something back. The hope is that by releasing all these resources, aspiring gamedevs can use them to build grand works of their own. Take it - it's yours. By giving up "power" over my art, my art can have more power. Support more open game art!